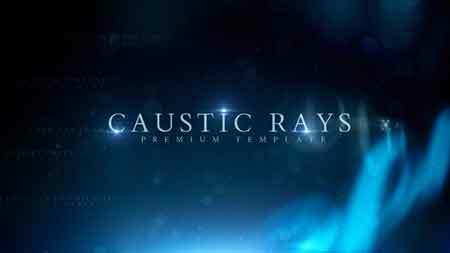 “Caustic Rays Titles” is a trendy and modern After Effects template. Professionally animated with clean text animations. Featuring 8 editable text layer.Its so easy to edit and customize. 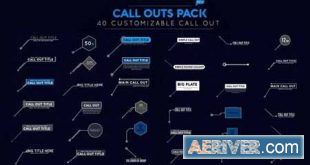 Well suited for a wide variety of purpose such as presentations, awards ceremonies, opener, titles Create a stunning and fashionable slideshow and dazzle your audience.